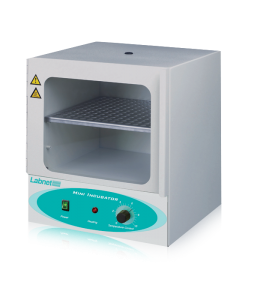 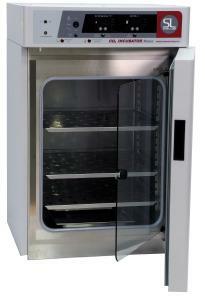 The AccuTherm™ Microtube Shaking Incubator is a temperature-controlled vortexer using peltier technology to rapidly heat and cool your important samples. 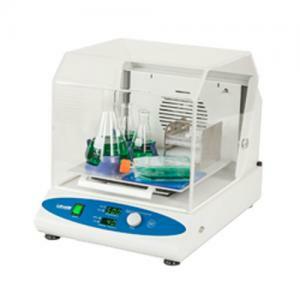 The combination of heating/cooling with shaking makes the AccuTherm™ Microtube Shaking Incubator ideal for many life science research applications in molecular biology, biochemistry, and clinical chemistry. 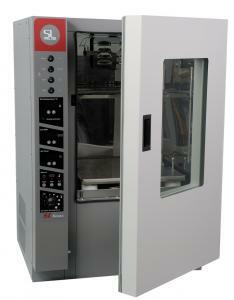 Its compact footprint incorporates an intuitive control panel with large multicolor display, allowing users to easily program and view temperature, time and speed settings. 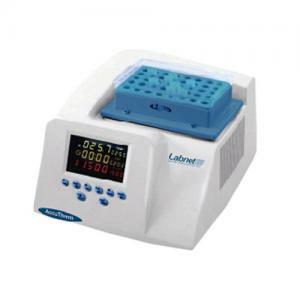 Eight interchangeable aluminum blocks accommodate PCR plates and tubes ranging from 0.2mL - 15mL.